Available Colors: Blue, Red, Green or Black. Shipping Weight: Gift Box, 200 per carton @ 22 lbs. 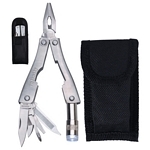 Customized 8-in-1 Aluminum Multi-Tool Kit (Item #HT-7210) is Promotional with a Free Artwork Imprint. Promotional Multifunctional Tools like our Personalized 8-in-1 Aluminum Multi-Tool Kit are decorated with your logo with no setup fees. 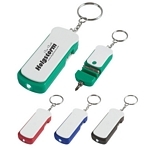 Customized 2-in-1 Tool Kit Key Tag Item #HT-7215 is Promotional with your business logo for advertising to clients. Customized 2-in-1 Tool Kit Key Tag and other Promotional Tool Key Chains are decorated with No Setup Fees. Customized Compact Tool Travel Kit Item #HT-7216 is Promotional with your business logo for advertising to clients. Customized Compact Tool Travel Kit and other Promotional Tool Kits are decorated with No Setup Fees. 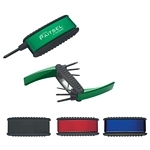 Customized Micro Driver Tool Set Item #HT-7217 is Promotional with your business logo for advertising to clients. 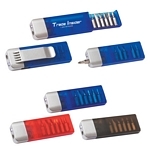 Customized Micro Driver Tool Set and other Promotional Tool Sets are decorated with No Setup Fees. Customized Metal Multi Function Pliers with Tools and Flashlight Item #HT-7221 (Minimum Order: 100). Promotional Customized Tools can be personalized with your business logo. 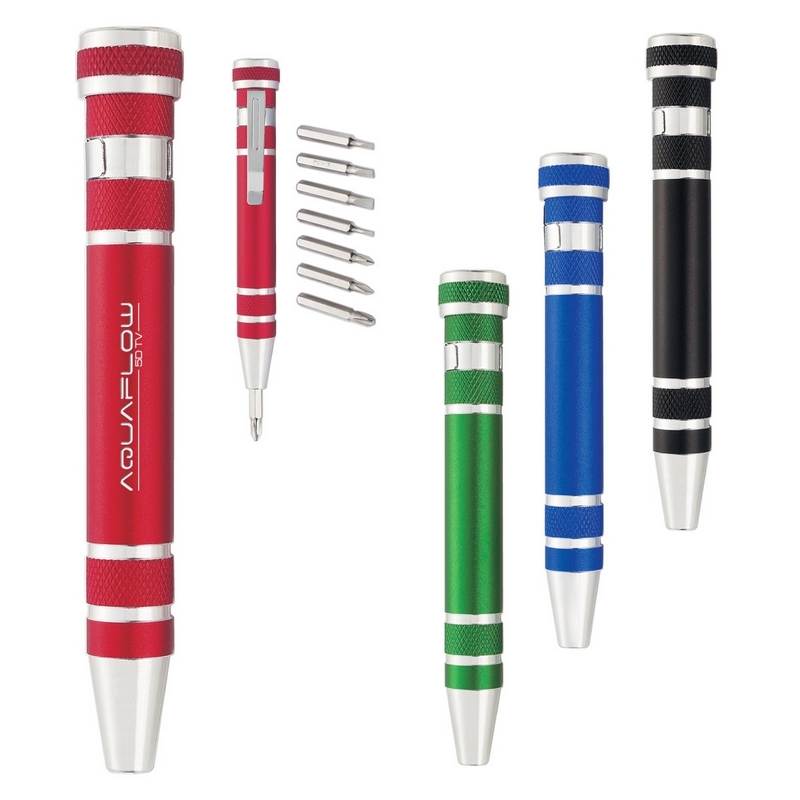 Our Promotional Tools are decorated with No Setup Fees.